Pro Source Center is an online presence of Pro Source Center, Inc., a manufacturer, wholesale building supplier and distributor located in eastern Washington State. Our company provides a wide variety of installation and waterproofing materials needed for many types installations for showers, baths, wet rooms, steam rooms, floors, etc. 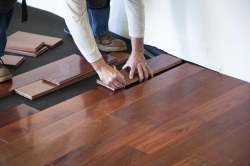 We also offer other unique high-performance products designed for superior flooring installations in addition to the tools and supplies needed by both contractors and do-it-yourselfers. 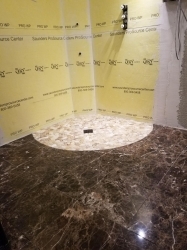 While the range of products we offer is rather extensive, we specialize in outstanding customizable shower installation kits and components, floor underlayment, and waterproofing solutions for virtually any type of construction.